The classic Negroni was invented around 1919 by a bartender by the name of Forsco Scarselli. 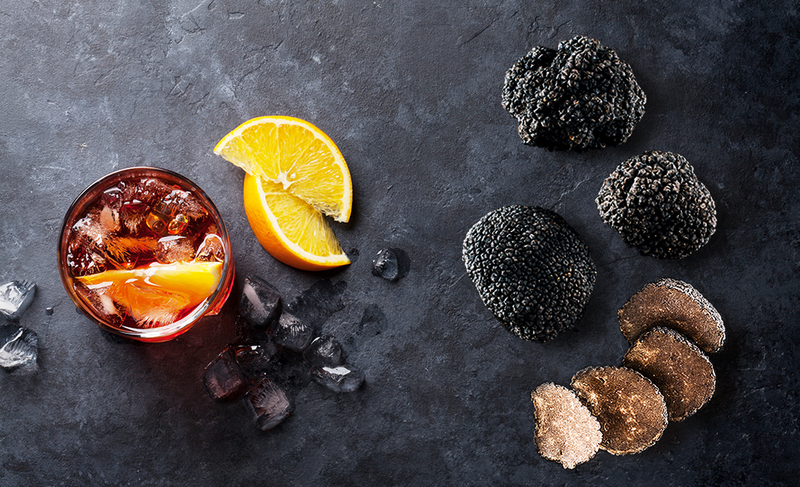 The story goes that the Americano (Campari, vermouth, sparkling water) was the preferred drink of the time until a brazen Florentine Count Camillo Luigi Manfredo Maria Negroni, came along and requested that Scarselli substitute the sparkling water in his Americano for gin. To distinguish between the two drinks, Scarselli added an orange peel rather than a lemon peel as garnish, and the "Negroni" was coined. But now let's fast-forward nearly a hundred years later to International Negroni Week (June 6-12), with its profusion of inspired variations on the theme, including this Chocolate - Banana Negroni. "With Campari and sweet vermouth as a base, there's no end to the list of other spirits you can play around with as a substitute for the gin." Served atop a large ice cube, the classic Negroni recipe combines Campari, red vermouth and gin in equal proportions. 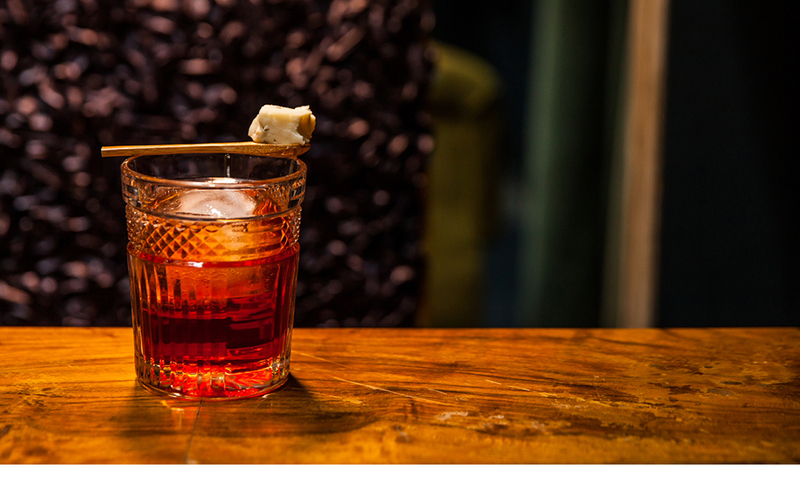 A popular variation on the Negroni is the Boulevardier, which calls for whiskey instead. But you might also consider cachaça or tequila instead. Or, try experimenting with different types of vermouth to suit your palate. In this Chocolate - Banana Negroni recipe, we're using Hennessy V.S. cognac instead of gin. We also infuse the flavor of banana into Campari, since both of them share fruity apple-scented notes. Meanwhile, we enhance the slightly chocolate flavor of Cocchi Vermouth di Torino red vermouth with cocoa nibs. The cognac also contains roasted, malty aromas that link it to the cocoa nibs, along with some fruity banana-scented notes that pair well, obviously, with the banana. 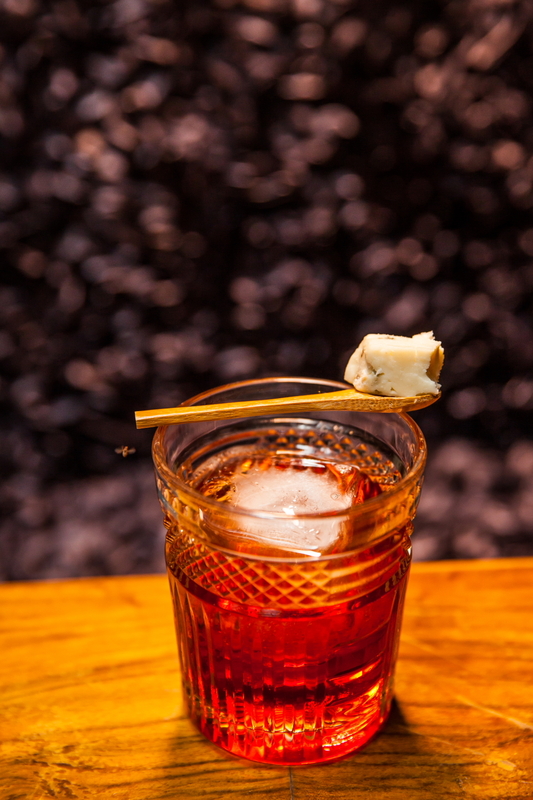 Enhancing the fruity side of the cocktail, this Creaole Negroni should be enjoyed with a piece of Blue cheese on the side! Using the category filters in the the Foodpairing® Tool, you'll find out that out of all diary products, Gorgonzola is one of the best matches. Steep the banana chips in Campari for 5 hours at room temperature and then strain. Blend the cocoa beans together with the vermouth in a blender and allow to steep for 3 hours, then strain. Stir everything together with ice in a double rocks glass, then serve over a large chunk of ice. Serve with a piece of gorgonzola cheese on a spoon. 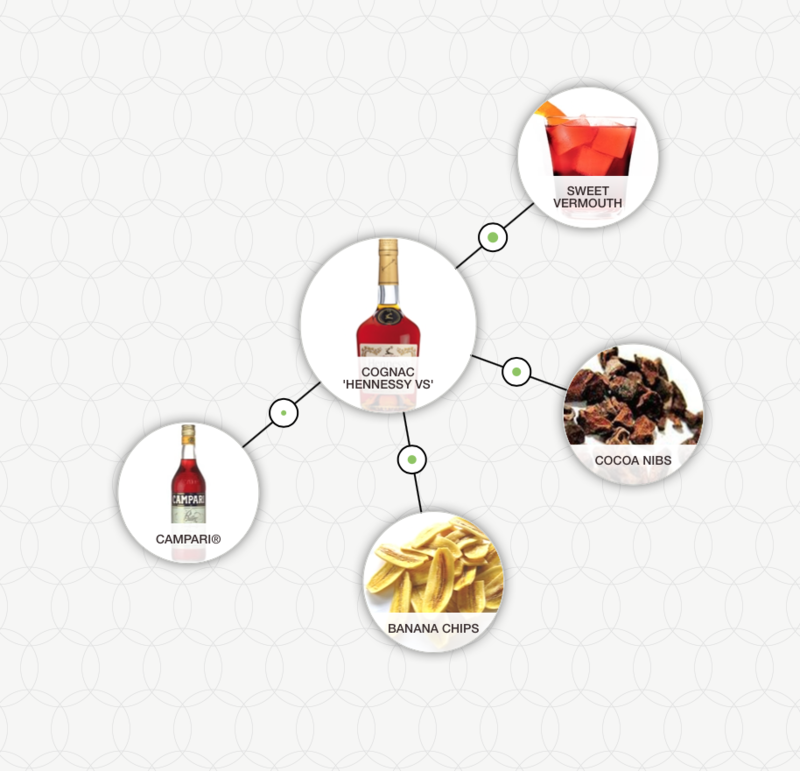 Discover your own twists on the Negroni with our Foodpairing® Tool by subscribing now. Already have an account? Log in. 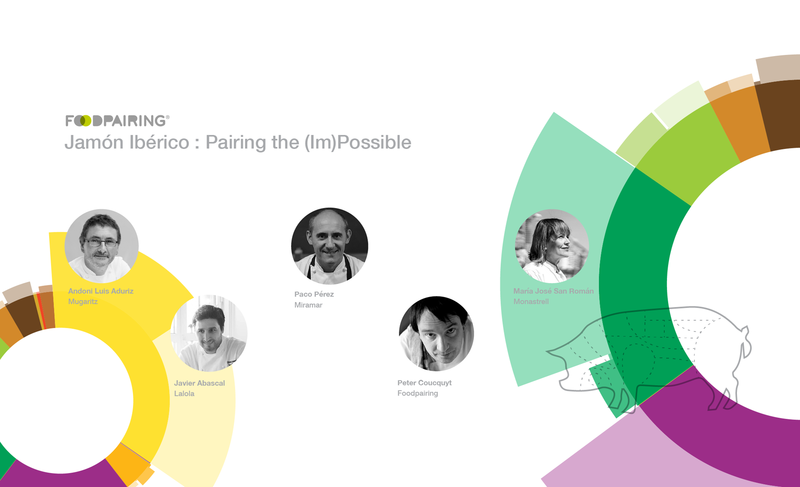 Foodpairing Ambassador-Bartender for Greece. Besides being a bartender in Athens, Yiannis is also bar instructor and founder/editor of Bitterbooze.com, platform for the Greek bartending scene. 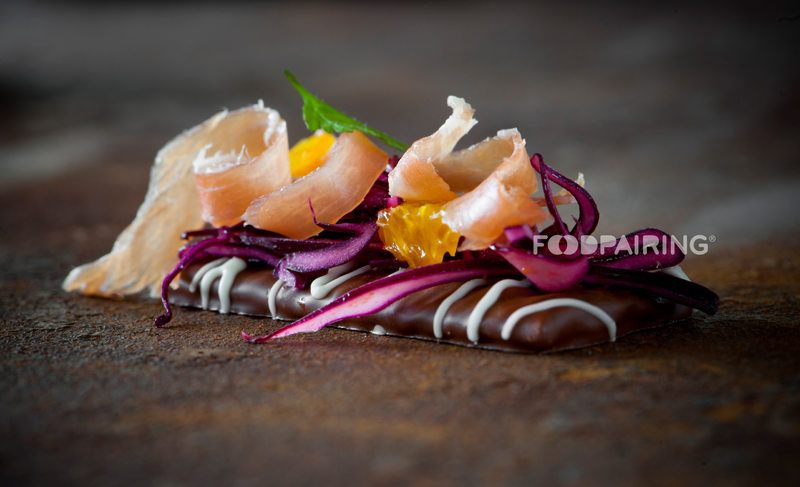 Join our newsletter to receive updates on Foodpairing® ingredients, exciting pairings and tips & tricks to inspire your creations.